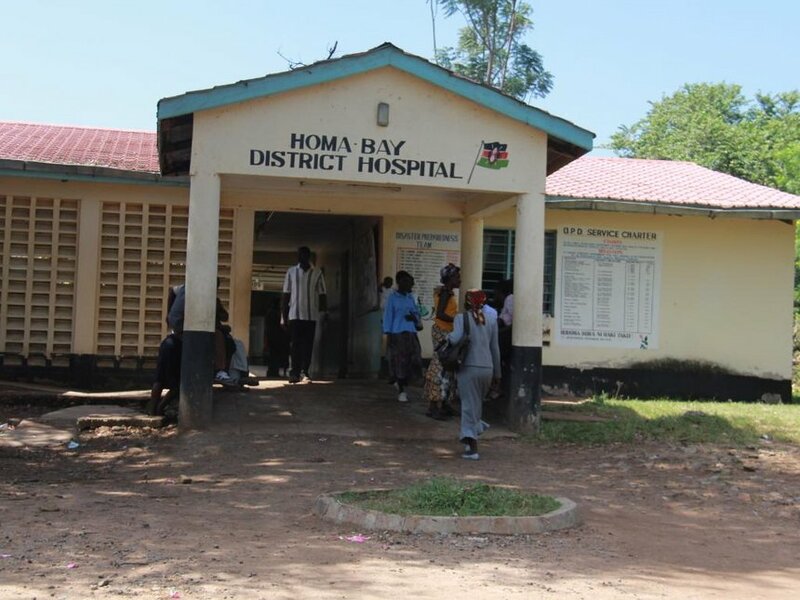 The Homa Bay Referral Hospital is in a sorry state as described by a social media user. According to Newton Kapiyo, the referral hospital is in a dilapidated state specially the morgue where bodies are piled up and the wards fully packed with at least three patients sharing beds. Kapiyo paints a picture of a congested and ill equipped facility with demoralized staff members. From the wards, Kapiyo explains, one is met by a pungent smell coming from the dirty kitchen which he later realizes comes from the morgue. In the morgue, he says, are bodies stacked one on top of the other in non-functional fridges and broken trays. The lucky ones, Kahawa Tungu explains are laid on old kitchen tables still fully clothed. It has also been said that the hospital administrator Zachary Oluoch Ogweno who was allegedly irregularly handed the job has been looting every single cent meant for development. According to the Auditor General Edward Ouko’s report, a contractor received Sh111 million for the facility’s renovation. In 2018, a Turkish organization Delta Trade Company signed an MOU with the county government for the construction of an ultra-modern hospital. The ground breaking ceremony for the Sh3.8 billion project took place at the Homa Bay Referral Hospital but is yet to take off.